Quick fixes get a bad press (i.e., "there are no quick fixes"). But some problems (e.g., not remembering postage rates, sitting in long lines to exit parking garages) really are easily fixed (forever stamps, pay machines by garage elevators). 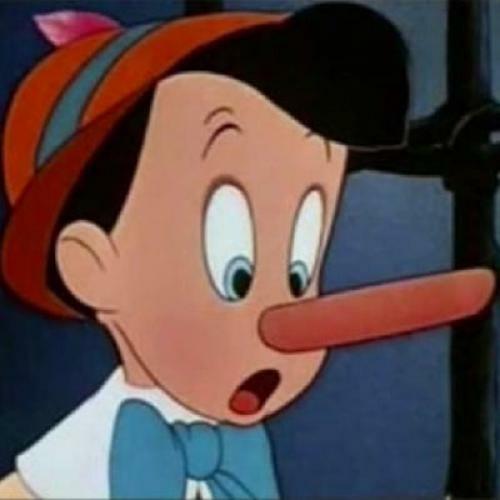 In the May 26 Wall Street Journal Dan Ariely, a professor of behavioral economics at Duke, considers why it is that people lie or cheat in small everyday ways ("Why We Lie"; this appears to be an excerpt from a new book, The Honest Truth About Dishonesty). He concludes that we are influenced less by the relative likelihood of getting caught or the prospect of monetary reward than by whether we see others cheating and whether any monetary reward we receive can be rendered just a little bit deniable (for instance, test subjects are more likely to cheat to receive tokens redeemable in cash than to receive cash itself). Being reminded in timely fashion of society's moral codes is apparently a powerful disincentive to cheat. You are less likely to steal immediately after being reminded that "Thou shalt not steal" is one of the Ten Commandments. From this, Ariely hypothesized that people would more likely be honest, when filling out forms of various kinds, if they were asked to sign at the top rather than the bottom. When you sign at the bottom, he figured, you’ve already stated whatever lies you’re going to tell. But if you sign at the top, you’re burdened from the beginning by the moral weight of your pledge to be honest. Ariely tested this theory by having 20,000 test subjects fill out automobile insurance forms that they thought were real. On the forms, clients were asked what their mileage was. Lower mileage got them lower premiums. Half the clients were asked to sign at the top; the other half were asked to sign at the bottom. Sure enough, those who signed at the top reported higher mileage on average (26,100) than those who signed at the bottom (23,700). Ariely concedes that he doesn’t know how honest those who signed at the top were being; but given the absence of any other variables, it seemed pretty likely that they were being more honest than those who signed at the bottom. Conclusion: When filling out tax documents and assorted legal forms, we should no longer be asked to sign at the bottom. We should should sign at the top.